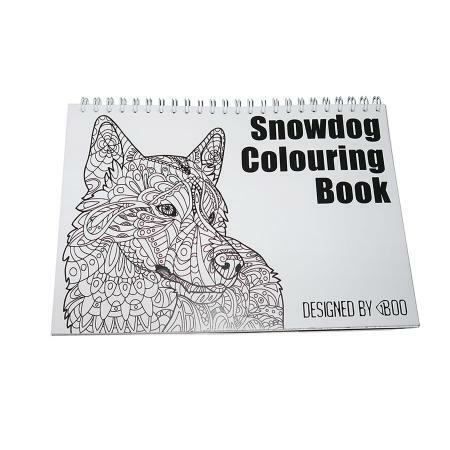 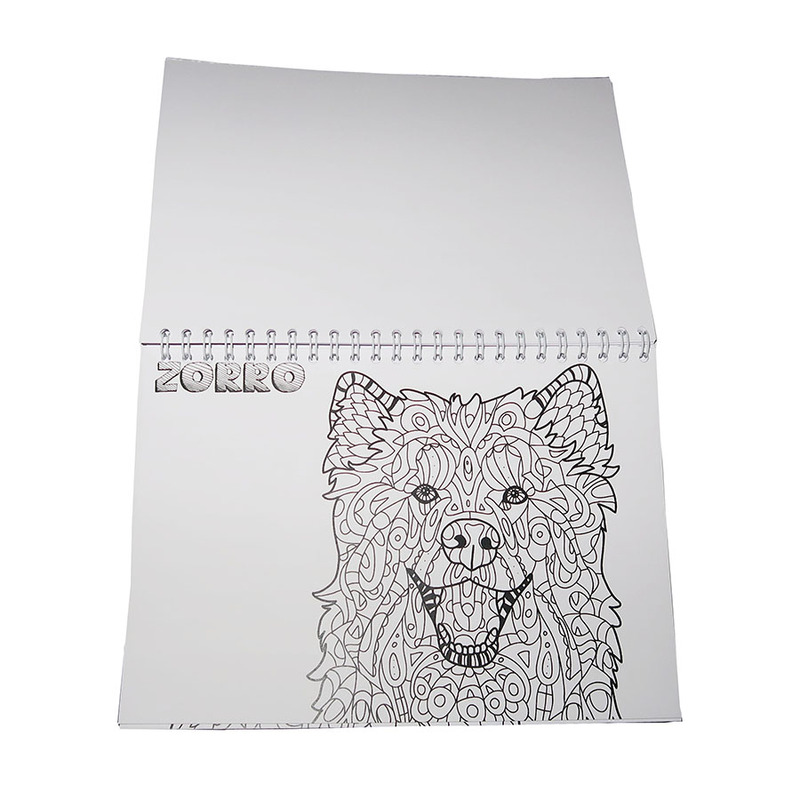 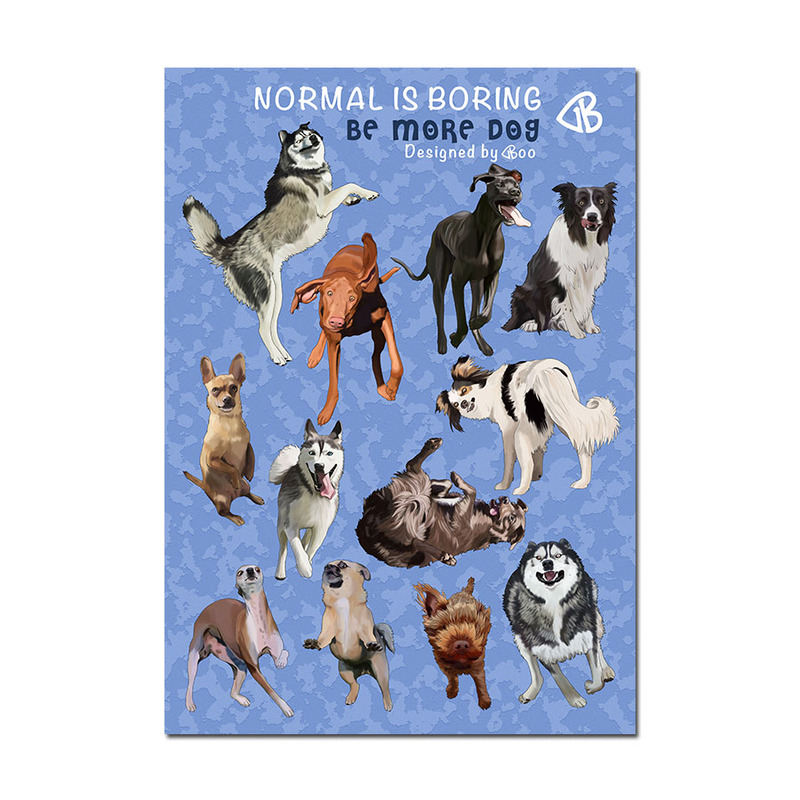 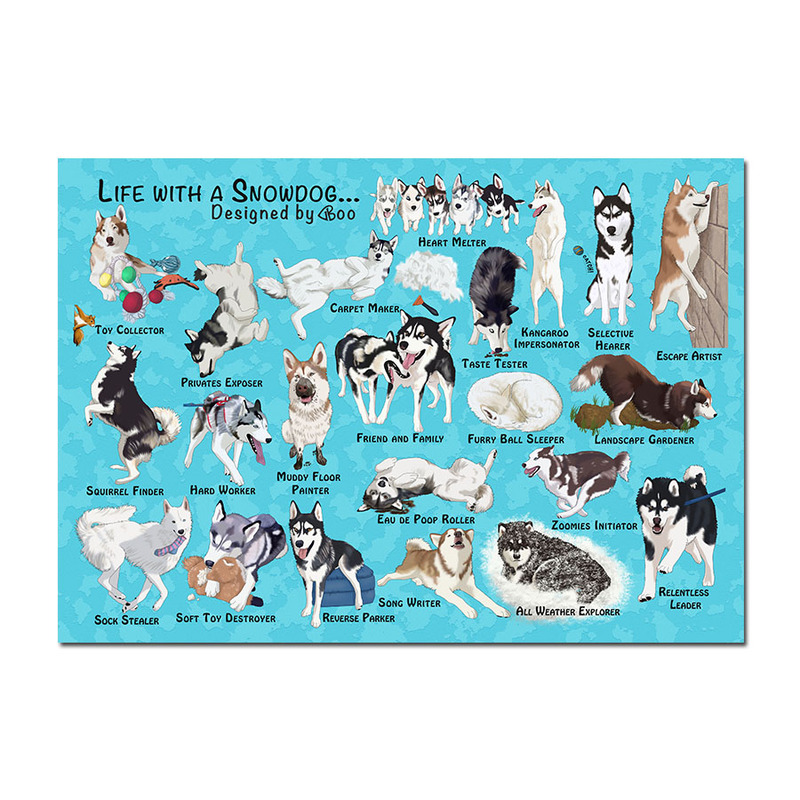 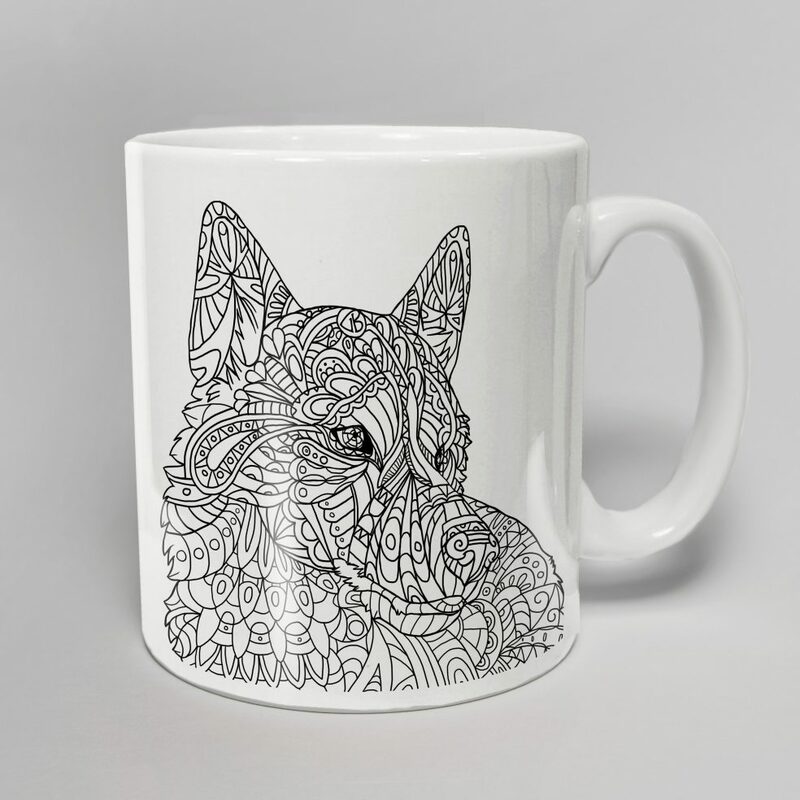 Relax with this intricately detailed adult colouring book containing 26 pages of Snowdogs, from huskies to malamutes, with the odd Akita, Alaskan Klee Kai and more! 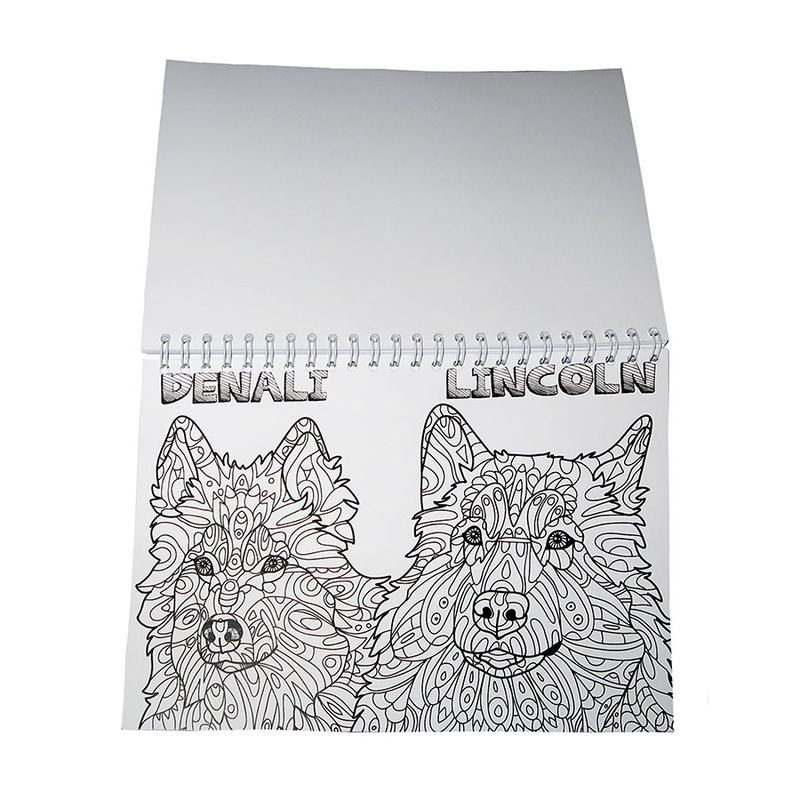 Each drawing was designed around a real life dog, you can find out a little bit about them in the info page at the back of the book. 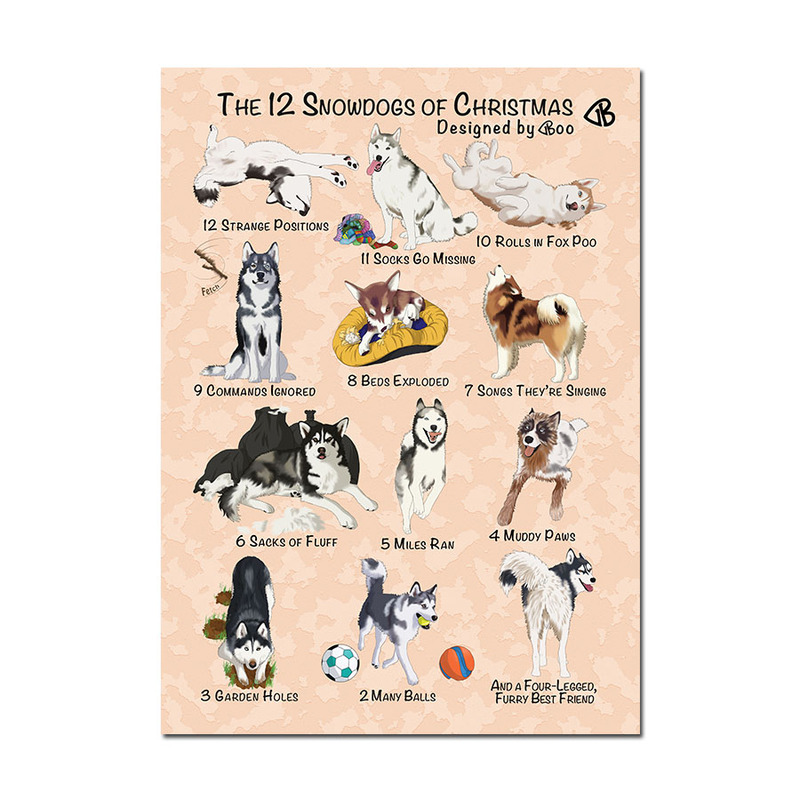 There are even a few famous dog faces including K'eyush the talking Stunt Dog!